Home…Where is this ‘’home’’ when the land where you’ve spent all your life is about to witness violence, desolation, and death? Where is this ‘’home’’ when the people you’ve known as neighbours and friends are now considered enemies? Where is this ‘’home’’ when your loved ones are lost? When the guilt of surviving the nightmare still haunts your dreams? Home can only be found once you’ve made your peace with a terrifying past and Ana begins her journey through an ordeal that no living human being should ever experience again…The ordeal of war and exile. The setting of the novel and the implications of dealing with a war that is very much alive in the minds of most of us could have resulted in a work that would have been melodramatic in the hands of an incompetent writer or one who has to serve a personal agenda. Nović is neither. She has the confidence to project an extremely sensitive subject, a moment in recent History that was witnessed by most of us and creates a novel that is balanced, honest and extremely memorable. She weaves her story through the eyes of a young girl (going back and forth in time) and later, as a young woman that fights to understand a world that has changed forever. Nović doesn’t have to resort to gore and violence in order to attract attention. Her writing, quiet and poetic, creates moments of dread that grip your soul page after page. The hearsay stories of terror against children during the first days of the war. The necessity to turn the lights off because not doing so may prove deadly. The story of the Wall of Pain, the Zid boli in Zagreb. The child armies. The self-exile. Through Ana, a unique, bookish girl, we see beautiful Croatia. 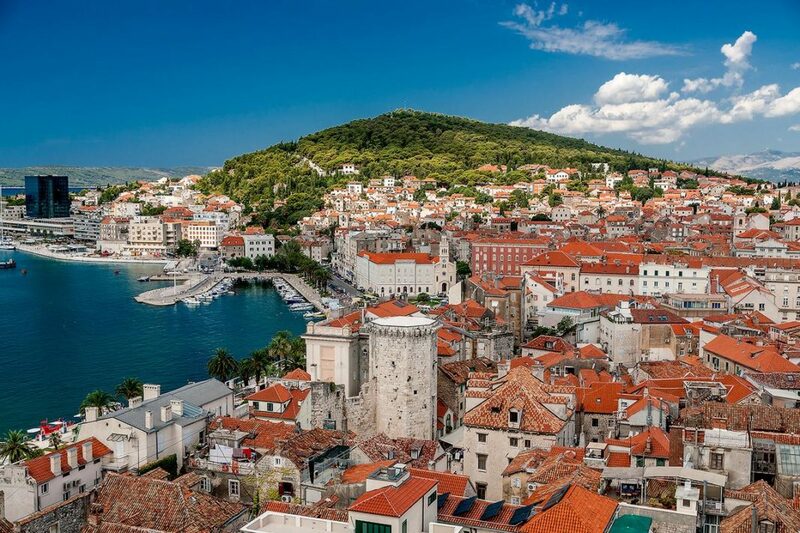 From Zagreb to Plitvice Lakes, to Split, one of the most beautiful cities. Through her memories of a happier time, we see her strong, beautiful relationship with her father. Her love for football which is a religion in itself in every Balkan country. We Balkans adore football and basketball, being pretty good at both. In fact, Croatia’s national football team is one of the best in the world. 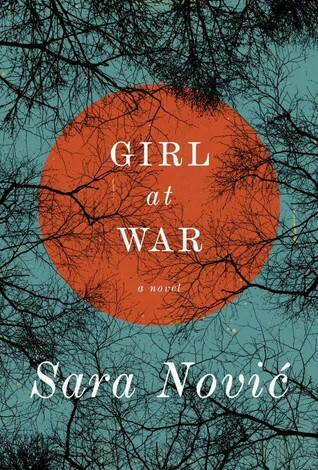 Nović creates a journey that is heartbreaking and hopeful, sad, powerful, haunting. The ending is full of confidence, possibilities, and hope. She doesn’t struggle to force our feelings as we so often see in Contemporary Literature. She writes and we experience. Since my university years, I’ve had many friends from the countries involved in that terrible war that devastated our beautiful corner of Europe. Some live in Greece, in Slovenia, in Croatia, in Serbia, in Germany, in Bosnia. We are all in our thirties now. We are all friends, we get together, we laugh and sing and argue. We share the same fears and hopes. Thank God for today’s peace. Thank God for us, the younger generation that lives with the values of friendship, cooperation, and understanding lighting the way. It is not easy to escape the past but I firmly believe we have succeeded in creating a new future for a region that has suffered so much for so many years. Sounds really interesting!! Will definitely give it a try. Thanks for the wonderful review. Excellent review, Amalia. I’m adding this one to my list. I visited Dubrovnik and the island of Korcula a year or so after the war and remember the chilling familiarity of the names on the road signs as we travelled between the two. All wars are dreadful but civil wars are so much worse, pitting neighbour against neighbour. Thank you so much, Susan! 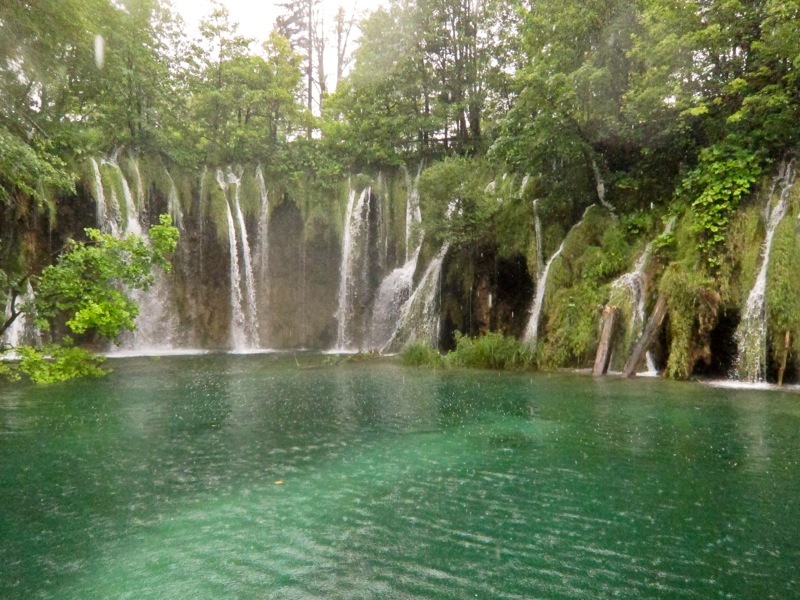 My mother visited Bosnia a few years after the war and the images she witnessed are better left unsaid…Croatia is one of my favourite countries to travel and this book helped me ‘travel’ in a difficult, harrowing era. It is not a pleasant read but it is poignant and heartfelt.